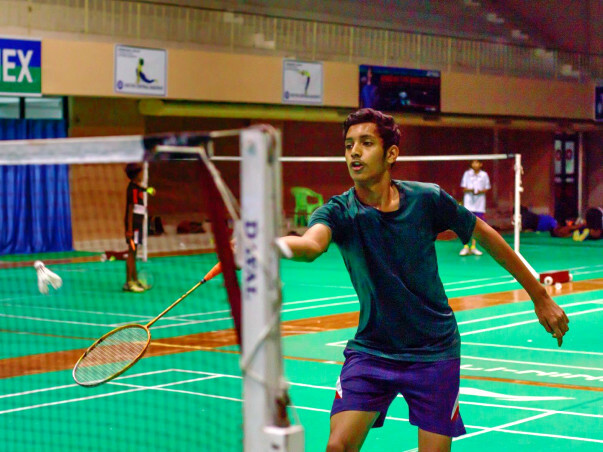 "I gave Abdul a 15 day trial coaching period before I saw that he has tremendous potential"
Meet Abdul, a 16-year-old youngster who hails from Kadapa, Andhra Pradesh. His sport of choice? Badminton. Abdul has always been interested in sports- he used to play cricket as a child and started playing badminton when he was 12. He says he used to play with his friends on the street until his father saw this and told him to get formal training at the stadium near their house. His father, Syed Jaffar, is no stranger to sports. Syed was a state-level basketball player till he was 23 years old. A bike accident put an end to his dream to be an athlete. 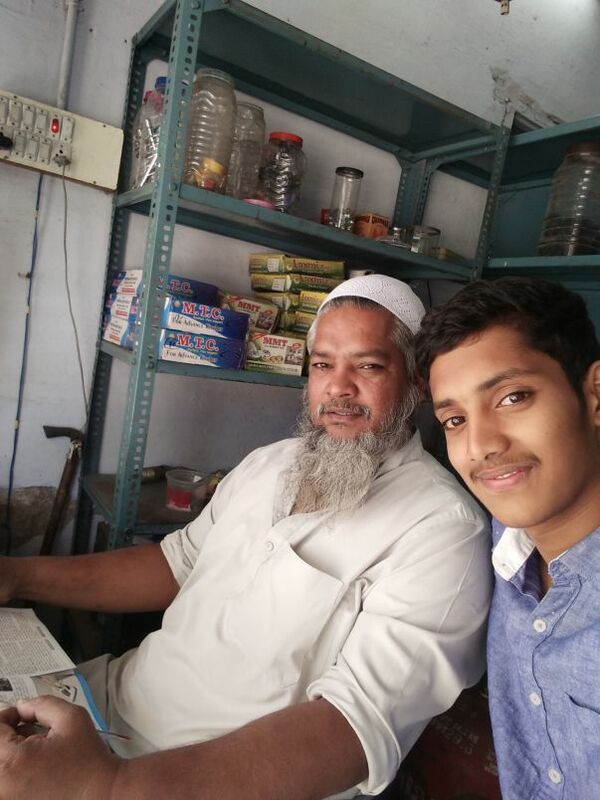 Now, the 45-year-old is a treasurer at the mosque in Kadapa. He is determined to provide Abdul the coaching he needs to make it to the national level and represent India on the global stage. Goverdhan Reddy, his coach, agrees. 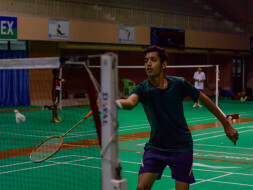 Goverdhan is one of the most respected names in the Indian badminton fraternity and has been training Abdul for the last six months. "Abdul has an ideal frame for a badminton player- he's lean and his strokes are deep and powerful," says Govardhan. Abdul has represented Andhra Pradesh five times so far- and has won 4 medals- three bronze and one silver medal. Abdul works hard every day. His day starts at 6 AM when he has his physical training for 2 hours. This is followed by a one and a half hour gym session. His morning on court session lasts 3 hours, from 10:30 AM to 2:00 PM. An evening training session lasts from 4 PM to 7 PM. Abdul is managing this along with his studies. His study sessions last until 9 PM in the evening, after his training. He has special permission from his principal- Jilani Basha to attend college only to write his exams. Jilani is a formal international badminton umpire, who supports Abdul completely. How does a 16-year-old manage this hectic schedule? Abdul says he found it hard initially. Living away from home made him feel homesick. He currently visits home once in two months. Now, however, Abdul has become used to the training routine and eager to represent India at the international level. We are fundraising to help Abdul with his training for the next six months. Abdul needs about 20,000 INR every month to maintain his training. How will funds raised be used to help Abdul? Rs,8000- 10,000 for equipment, including shuttles, and a pair of shoes every 4 months (which alone cost Rs 6000- Rs 7000). Rs 2000 for stringing for racquets. His father takes loans to meet these expenses. Syed does not discuss finances with his son, for fear that this would contribute to additional stress on Abdul. His coach echoes the sentiment. 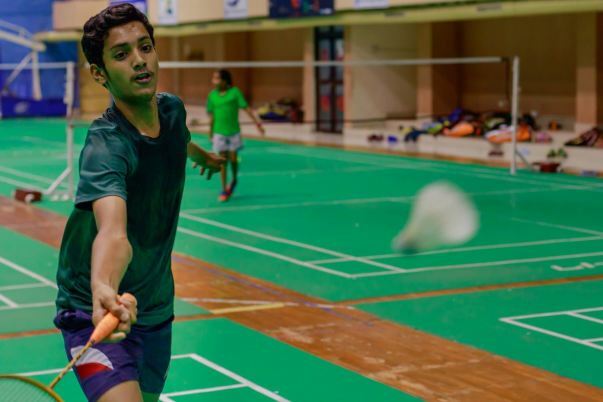 Your contribution can enable Abdul to make a name for India in international badminton. Support Abdul in this endeavor!